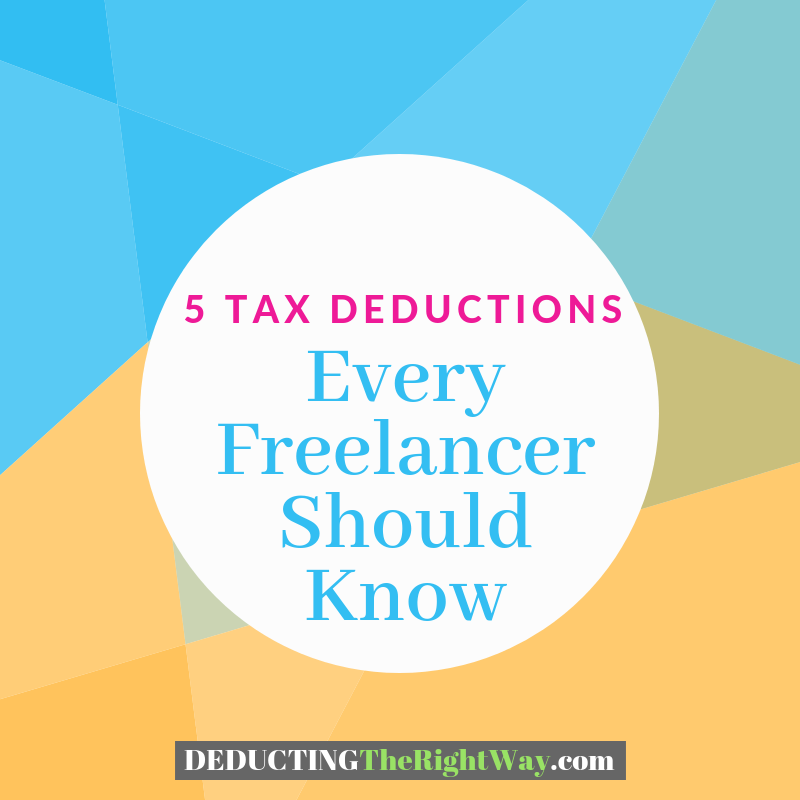 As a freelancer, it's essential to know how to maximize your deductions so you can reduce your tax bill as much as possible. Home Office Expenses. When you work from your residence, you can deduct the cost of your home office. However, you must make sure that it is a dedicated space used only for business. If you meet the requirements outlined by the IRS, you can either deduct the expenses associated with operating the square footage or use a flat-rate. Equipment and Furniture. Outfitting your home office costs money but you can deduct supplies, equipment such as a laptop or printer, and furnishings such as a desk. Vehicle Expenses. 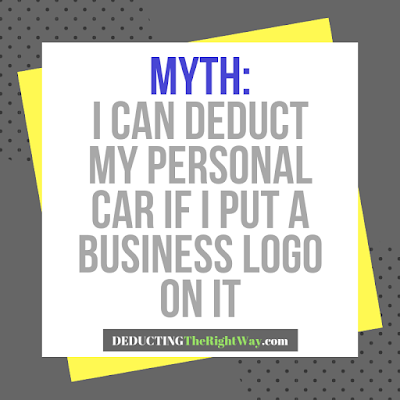 When you use your personal vehicle for business activities (meeting with clients, business trips and errands), then you’ll want to track your mileage and vehicle expenses. 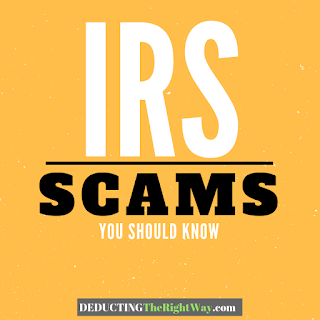 Then, you can determine if the actual or standard deduction works better for your particular situation. Umbrella Insurance. If all or part of your umbrella premiums covers business-related claims, then you’ll want to keep track of the expense in your bookkeeping file. Online Subscriptions. 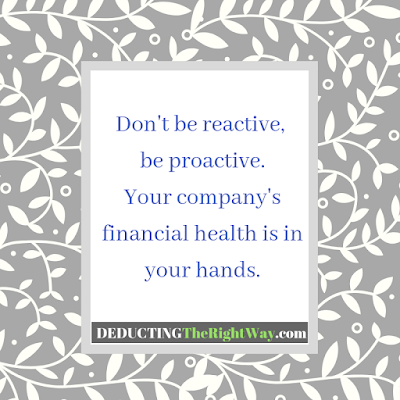 The monthly subscription fees paid for the apps that help run your business is also deductible as long as it's an ordinary and necessary expense for your industry.